How cute is this 1 bedroom efficiency unit, located in The Meadows Golf Community? With an expansive view of the Golf Course from the front patio and conveniently located near the community swimming pool, this end unit makes a great place for a relaxing vacation. 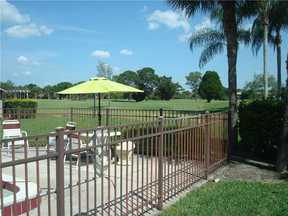 The brick patio outside the front door is a terrific place to watch the golfing activity. 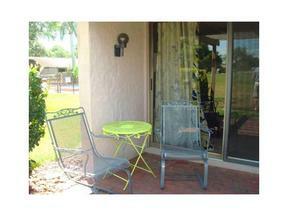 From the patio you are just steps away from a semi private sunning deck by the pool. 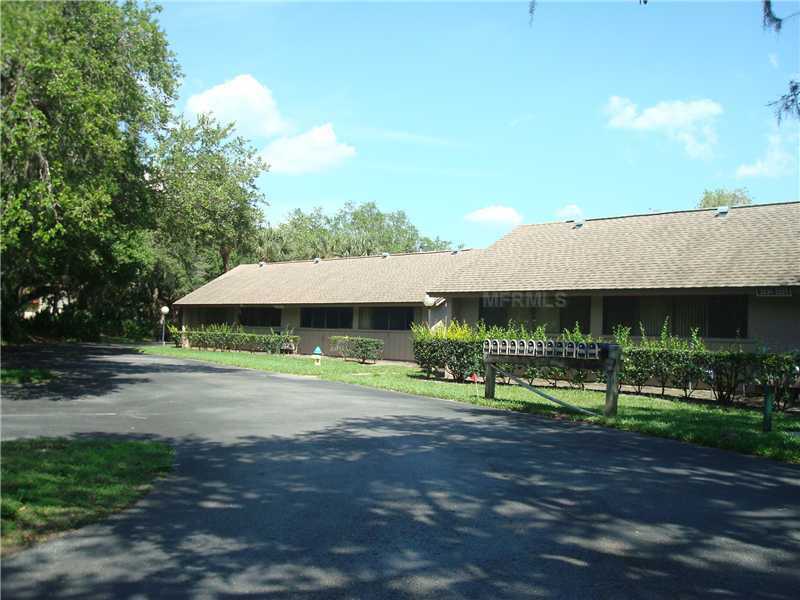 Enjoy the beautiful lush surroundings of The Meadows golf course community and walking along the 13+ miles of hiking trails throughout this great community. Lower rates available in the off season.